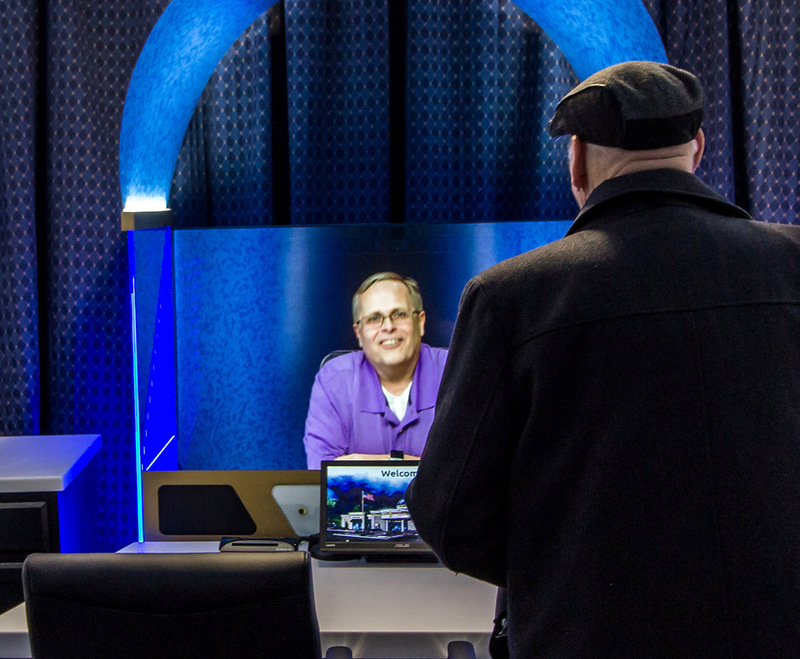 Buffalo Pacific has opened its first professional building to connect people with medical services, financial professionals and educational programs through the TelePresence Tech Holographical Reality solutions. 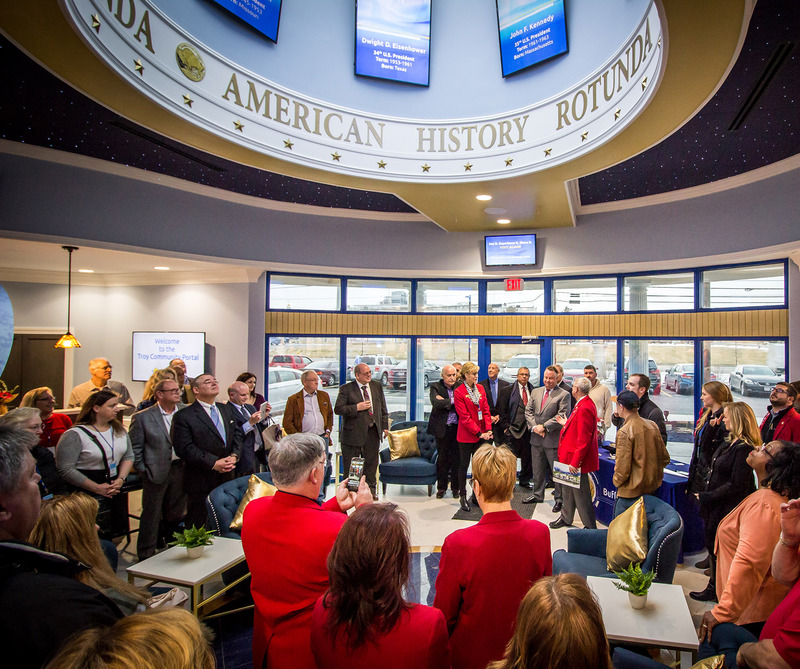 The opening of the Buffalo Pacific Community Portal in Troy, Ohio is the culmination of five years of development work by TelePresence Tech. Since 2013 Duffie White, Founder of TelePresence Tech, has worked closely with David Allen, Chairman of Buffalo Pacific, in the creation of this revolutionary 3D telepresence architecture solution. 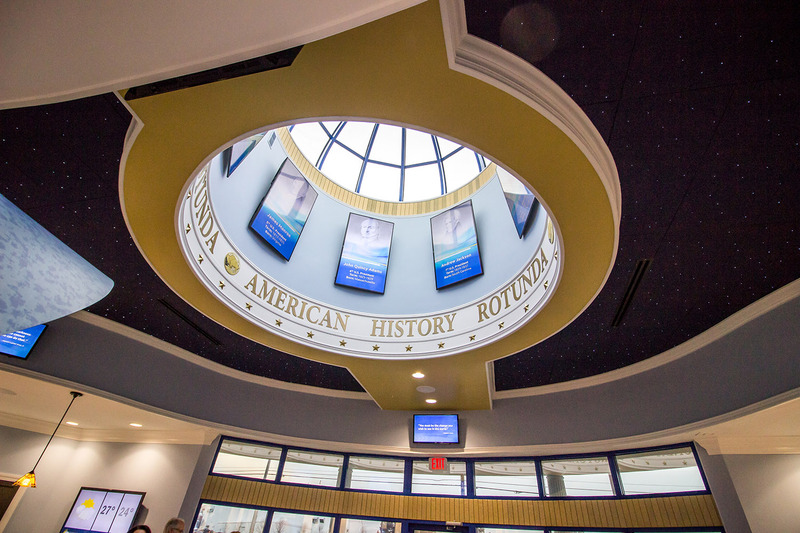 The 8,000 square foot Community Portal is an exquisite architectural design with stunning features, including a rotunda showcasing American history. It proudly embodies the spirit and innovations of our country in both business and community activities. 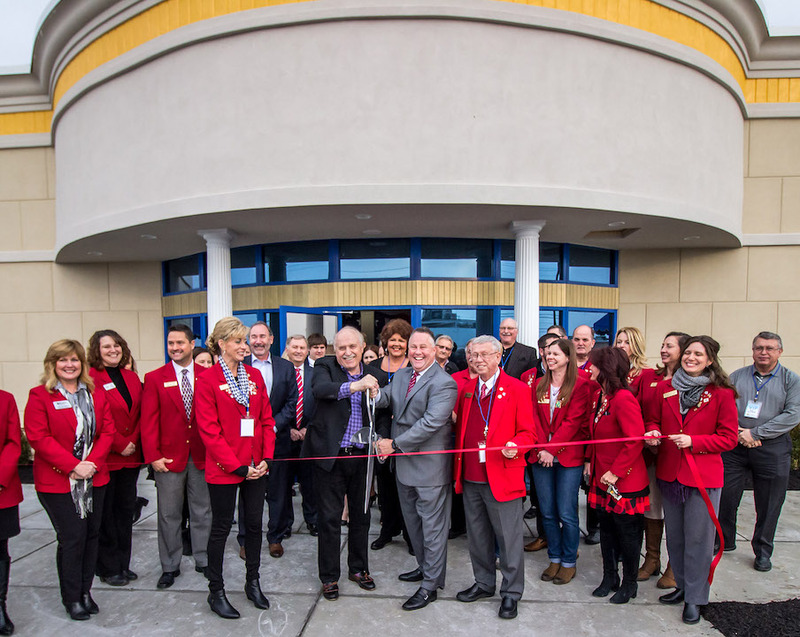 Bruce Clapp, Buffalo Pacific Chief Operating Officer, says that four more locations are in the works as well as plans to open 1,000 locations around the nation. The Buffalo Pacific Community Portal is a landmark building with a large rotunda that creates an impressive grand entrance. From the exterior it provides a dominant statement as a blue dome. All future Portals will be embellished with this signature feature. For the launch event John Edwards, TelePresence Tech Director of Technology, transmitted from Plano, Texas to an Omni-Suite at the BP Community Portal to appear three dimensionally at life-size to communicate in real time with eye contact. 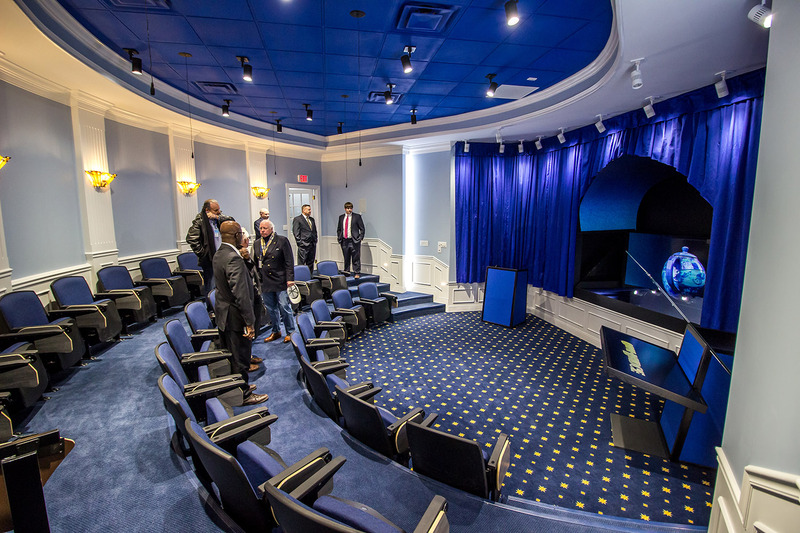 The BP Community Portal incorporates a “Global Theater” using the TelePresence Tech Holographical Reality technology for educational institutions and professional training organizations around the world to appear three dimensionally in front of the students for an exceptional learning experience.